A Greek multi awarded director known worldwide for his promotional films for Greece, such as “Greek tourism, an eternal journey” and “Greece, a 365-day destination”. Born in 1962. Studied Theology at the University of Thessaloniki. From 2005 till 2010 teaches cinema at the Film School of the University of Thessaloniki. Since 1983 he has been working as a film director, producer, organizer of movie events and has published various articles on cinema. For 13 years he held the position of Deputy Director of the International Thessaloniki Film Festival. From 1988 till 2004 it undertakes the organization and the production of the biggest cinematographic events of Greece, as the Thessaloniki film Festival, Drama short film festival, Student’s Film Festival «let’s… cinema» etc. At the same time it makes productions of big cultural events (as MILLENIUM in 2000), concerts, art exhibitions and live TV ceremonies. 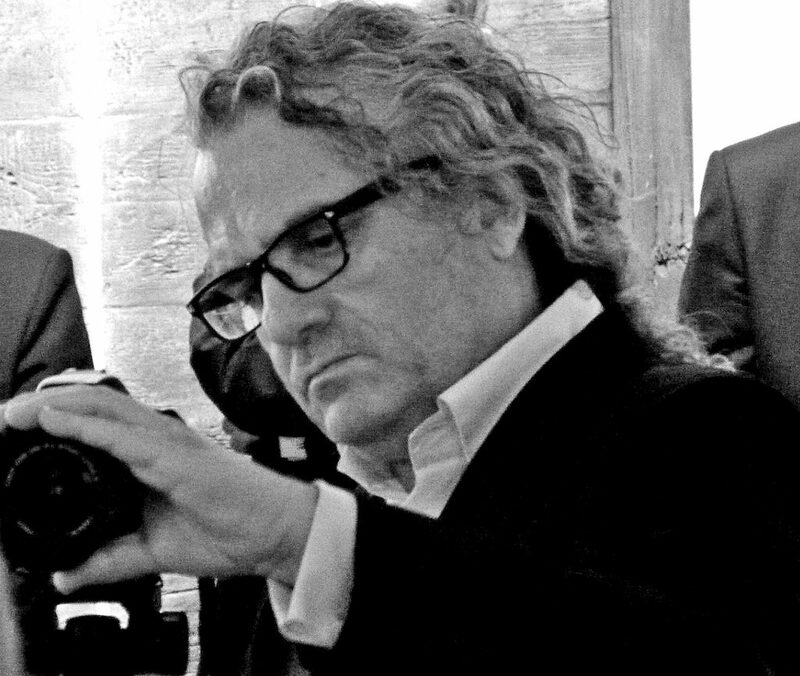 In 2004 he directed the Hellenic Fashion Week (ATHENS FASHION WEEK). He is also active in the production of corporate events for the presentation and promotion of commercial products.